Festive parties, cold weather and gift-giving can lead to a hectic schedule and abundance of stress. This year, Hallmark Canada wants to help simplify the season and bring some festive cheer to the home. 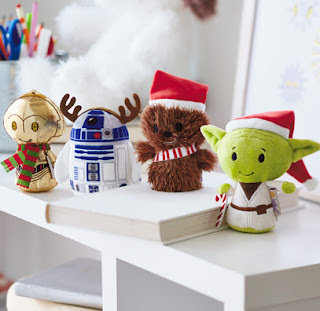 Hallmark’s home décor products, cute stocking stuffer ideas and thoughtful hostess gifts make last minute party-going simple. 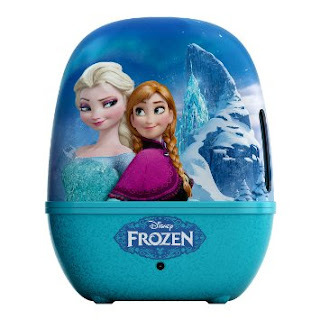 Sometimes bundled gifts can seem like an afterthought; however, Hallmarks holiday products features a mix of functional and decorative gifts that ensure busy moms and last-minute shoppers provide presents that are as unique as they are meaningful. 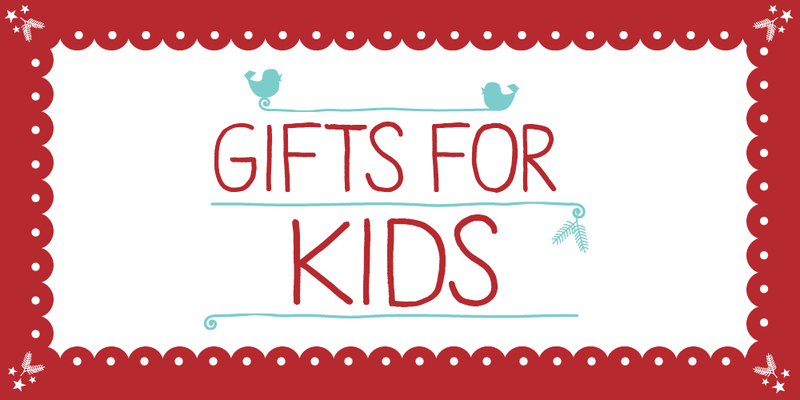 A selection of fun gifts and toys for children are also available at Hallmark stores, that allow for parents and children to enjoy new activities together this holiday season. You love dogs? You love trucks? Then you’re gonna love Street Dogs™! These canines combine truck wheels with a wagging tail for a doggone good time. 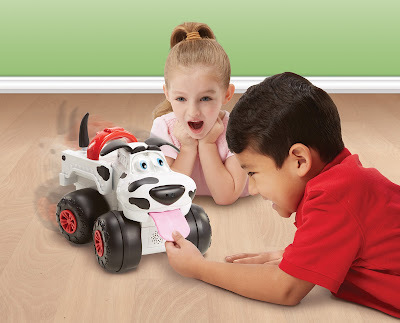 Complete with 50 fun and humorous phrases and sound effects and 11 cool tricks, Street Dogs™ vehicles are sure to impress! Get ready to laugh with their jokes and watch kids have fun in a game of tug-of-war by pulling their tongue. All Street Dogs vehicles come with a wireless controller to activate the tricks or simply take it for a walk. All the love of a dog with all the fun of a truck! There is also a free Street Dogs app that brings added fun to playtime and allows kids to take Street Dogs vehicles on the go. Take the digital dogs on a virtual walk or engage in fun treasure hunts. Kids can feed them and even take them out to potty. The Melissa & Doug My Own Mailbox will make little ones feel like big kids this holiday season! 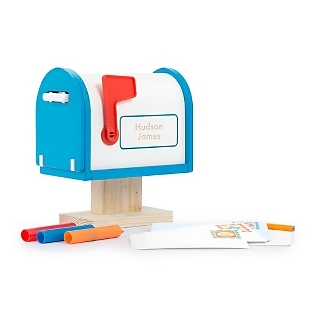 The mailbox can be personalized with their name and comes with number/letter stickers to decorate the outside. The hinged door reveals 2 postcards, a lined letter and envelope that are all reusable with the wipe-clean crayons. The child's name can be engraved on the front and back. 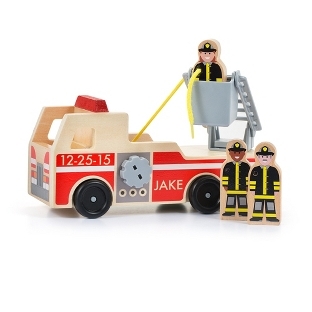 The Melissa & Doug Fire Truck will be a hit with kids this holiday season, especially when you personalize it just for them! A classic toy that will allow their imagination to run free, it features a roll-up hose, a lifting bucket ladder and three wooden figurines. Gift givers can engrave the child's name on both sides of the truck! The Lalaloopsy Babies Surprise Potty Doll will leave a lasting impression & is perfect for potty training. With a push of the magic belly button, this doll poops out a colorful shape into its diaper, revealing a different silly surprise each time! Ages 4 and up. MSRP $29.99. 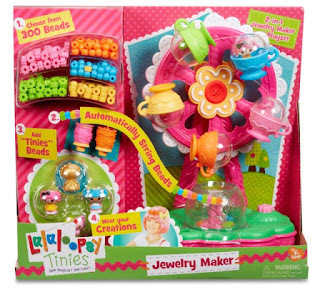 This crafting set takes jewelry making into a whole new level! 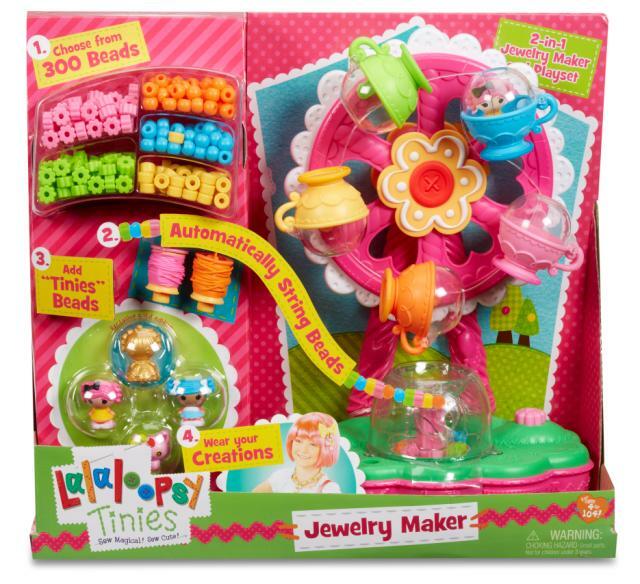 Girls can weave, string, and create jewelry that incorporates Lalaloopsy Tinies, using the cutest little Ferris wheel ever! Ages 4 and up. MSRP $29.99. Get lost in the heat of the battle with the HEXBUG® Battle Ground! This set includes two Battle Spiders plus all the walls you need to build a futuristic combat zone. These sci-fi battling robots have a remote control and come fueled with futuristic voice & sound effects and high tech infrared battling capabilities. Battle Spiders will amaze with their realistic recoil and physical response when hit and when shooting. With the Battle Ground, you’re in control of the six-legged spider as it inches its way around the action, steering its head 360 degrees in search of its opponent. These unique design elements were carefully chosen by our engineers to get children to think about the science behind our robots! Yummy Nummies are candy, snack and meal making sets that come with everything kids need to create no-bake, realistic-tasting mini foods! Magically fun and delicious, Yummy Nummies intrigue little taste buds with a creative activity that requires no oven or stove. The results are adorable little foods that look and taste just like the real thing – a hamburger tastes like a real tiny hamburger, and the cupcakes smell freshly baked! 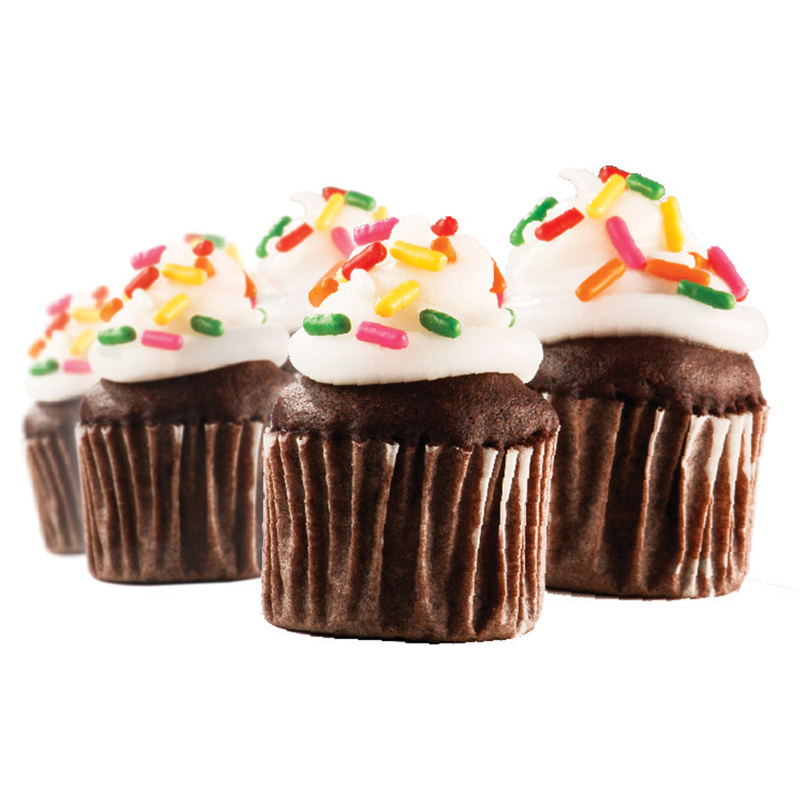 Made with only food ingredients from the USA, Yummy Nummies are a tasty and fun way for little chefs to explore and learn in the kitchen! It’s a new generation of micro pet robots! 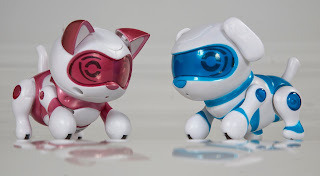 New for 2015, the Tekno Newborn™ Robotic Puppy and Kitty are sweeter, smaller, more animated and more interactive than ever before! Each Tekno Newborn™ Robotic Pet is motorized and voice responsive. Your new little friends seem alive because they are touch, sound and light sensitive! Play with your Tekno Newborn™ Robotic Pets and they will sit, lie down, beg or even wiggle their ears and tails like real pets. 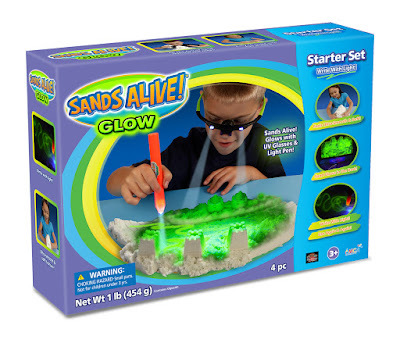 For parents seeking toys that offer more than just playtime to their children, Go! 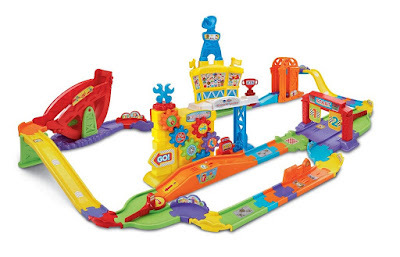 Go!Smart Wheels® are imaginative playsets that incorporate technology and mechanical play for learning fun. 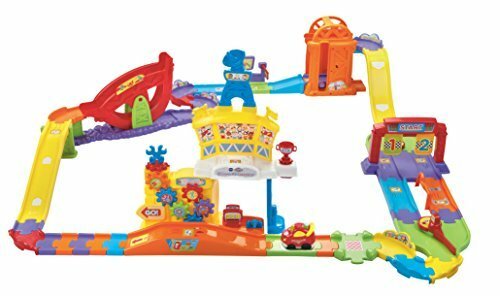 The VTech® Go! Go! Smart Wheels Ultimate Remote Control Speedway™ consists of 4.5 feet of interchangeable tracks and it features a stunt ramp, an elevator, movable gears, starting flags and track switches that are all triggered by the RC race car. Kids can get the RC SmartPoint® Racer to zip around the Go! Go! Smart Wheels Ultimate Remote Control Speedway through its four action zones and over nine SmartPoint locations, using the steering wheel-shaped remote control for an exciting interactive experience! It’s the biggest little block in the nanoverse! Introduced to the Japanese market in 2008, nanoblock® offers a new twist on construction. 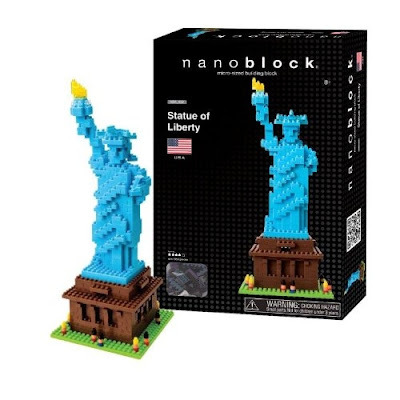 Challenging and fun for all the construction enthusiasts in the family, nanoblock® lets you build in greater detail than ever before! 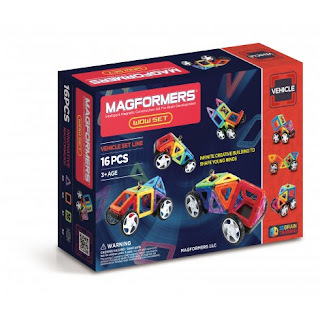 · Each set includes anywhere from 100 pieces to more than 5,800 pieces to build and create your miniaturized models! · Its micro sized pieces are cool to display, with its smallest piece measuring 4mm x 4mm x 5mm. · Its patented double fin system allows users to build in more detail while pulling pieces apart with ease. Lil Pro sets by Remarkabowl encourage kids to get off the sidelines and participate in the fun of sports. Our textured bowls and bright colored die cut plates will bring your child the feel of being in the game, while teaching them the basics of their favorite sport. 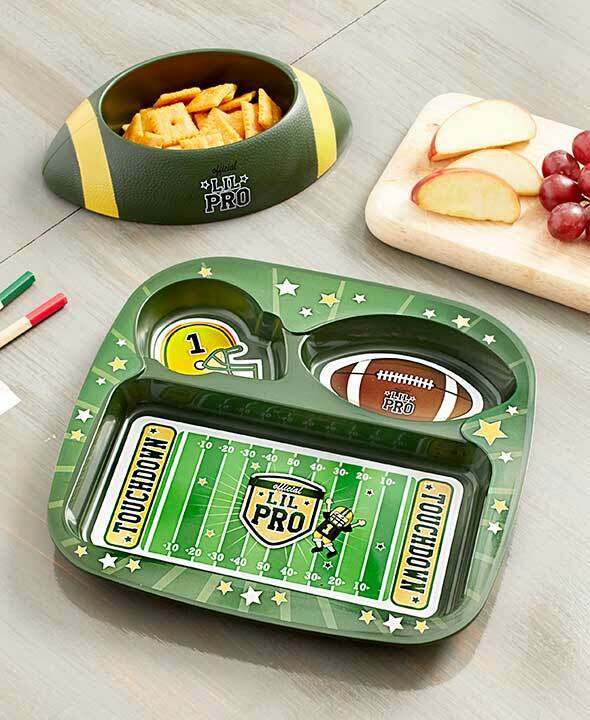 Whether it's scoring the game winning goal, hoop or touchdown, your Lil Pro will never look at meal time the same way again! All Remarkabowl products are tested and approved to meet the highest quality standards. 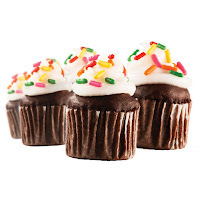 They are BPA and toxin free, Microwave, dishwasher and freezer safe. 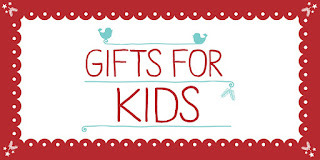 ** Watch this spot for more gift giving ideas for Kids!